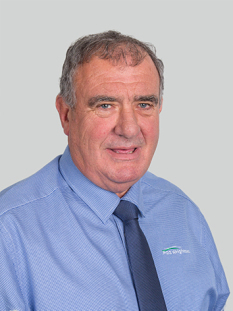 Stewart Rutter has serviced the rural real estate industry since 1974, originally working out of Dunedin, and since 1988 in the South Otago district. Stewart has gained a wealth of experience and knowledge of the industry, and is more than happy to share this with past and future clientele. He has built a strong father and son business with Jason, sharing the workload and experiences with care, integrity and honesty.